I really love my house. It’s very open and the biggest reason is because above the kitchen is a loft which is open to the downstairs. 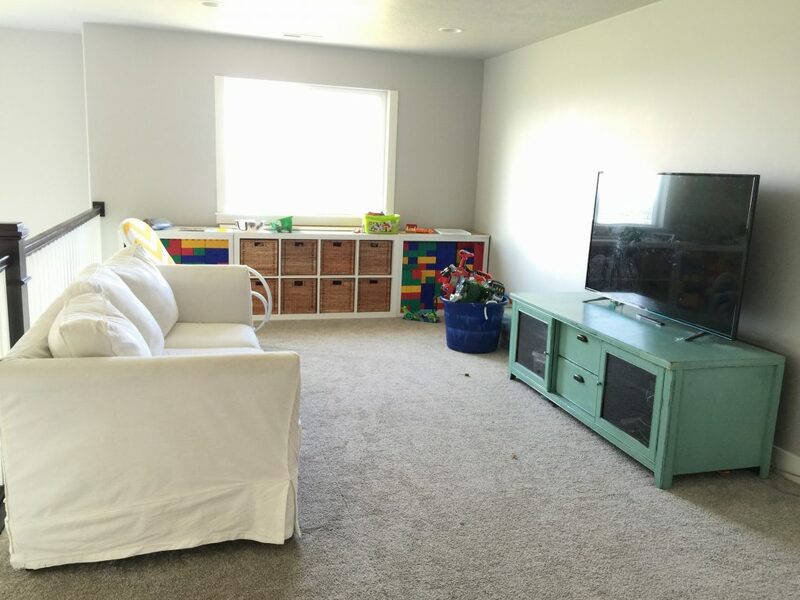 We’ve used this room as a playroom for my kids but it’s always been a huge embarrassment to me. It’s the first thing you see when you go upstairs and it’s an eyesore. Not anymore! Before: Before I fixed it up, we had our old super stained couch that looked absolutely dreadful. We had a TV sitting on a low TV console which I have liked but wanted something different for that room. Then we had an IKEA 2×4 Expedit unit holding toys and those two cabinets on either side of it are, wait for it—a tall bookcase that I sawed in half. More about that in a future post. And then just random buckets of toys everywhere. It was just messy and overflowing with toys. First thing-the couch had to go. I couldn’t look at it for another second. I posted it on Facebook and we gave it to someone for free. Then I ordered another couch from Walmart.com. 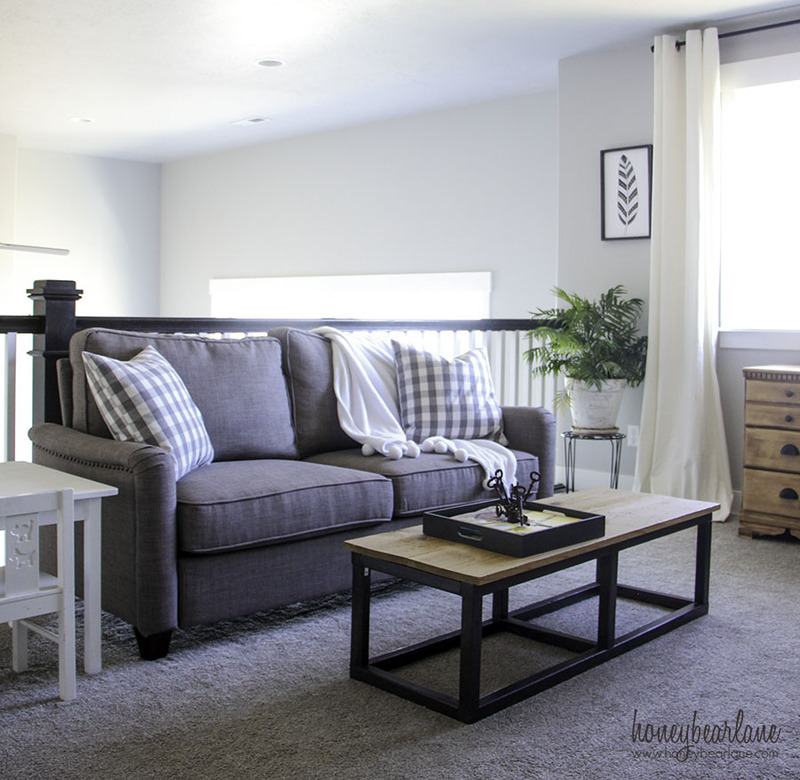 I got a beautiful nailhead-trimmed couch from the Better Homes and Gardens Grayson line. We already have the recliners from this line in our downstairs living room and I love them. This new couch was a bit smaller than I anticipated but it fits the space well. I have had this vision in my head for over a year but haven’t gotten around to doing it until now. First I had to paint the toy storage with shellac-based primer and then Benjamin Moore Kendall-Charcoal. Then I moved it to the adjacent wall. I raised it up with a 2×4 base and then added baseboards and a wood top stained natural weathered gray. 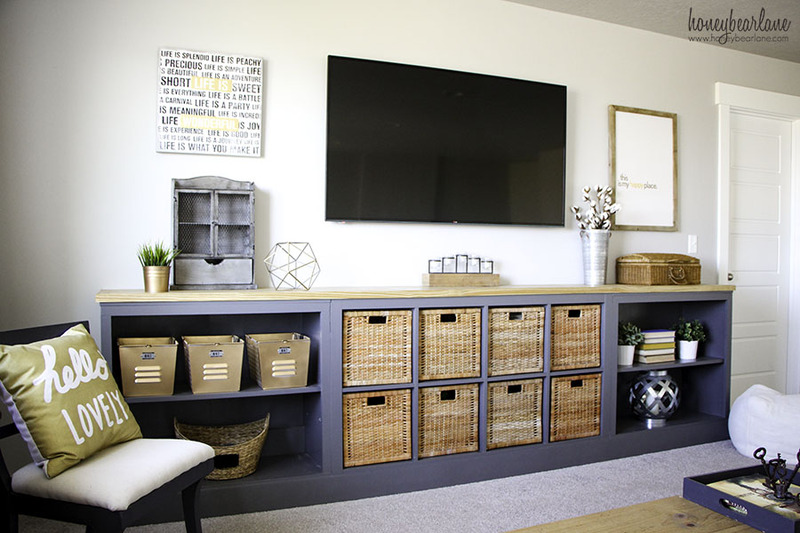 It became the perfect storage unit to have a TV above and the dark gray really anchors the room and gives it a more industrial farmhouse vibe. I’ll post a full tutorial soon. I moved a desk upstairs also. It’s one I refinished several years ago and I really love it. 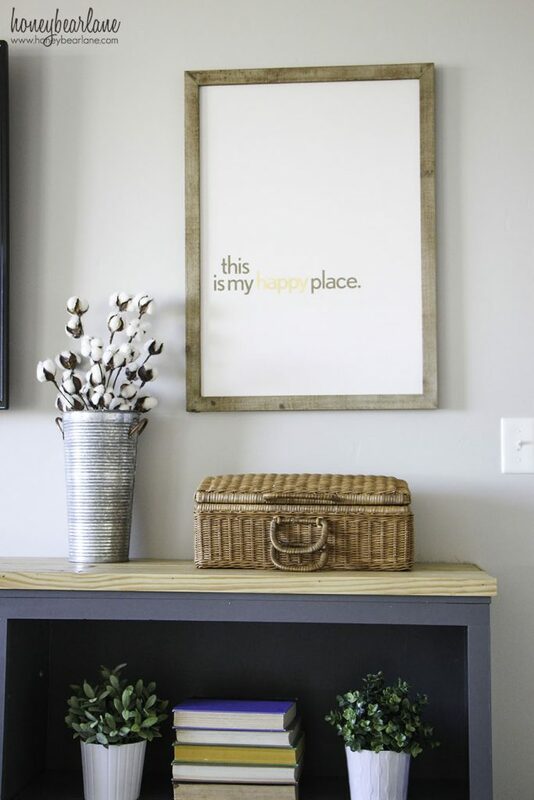 It fits so perfectly in this space and a great place for my kids to do homework. I have a Better Homes and Gardens lamp on top of it as well. I moved in our old industrial style coffee table and hung some art and decorated it with various decorations I had around the house. I also bought some cute art to hang. 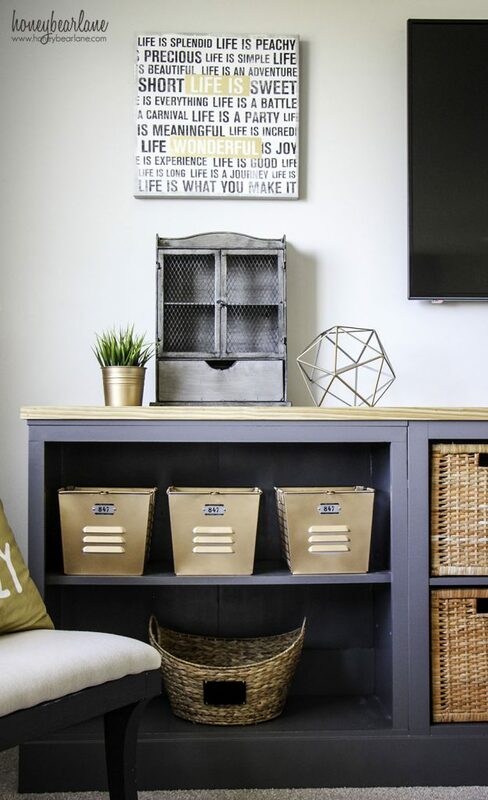 Those gold locker bins are something I received from my late sister-in-law and spray painted gold…they’ve been waiting for the perfect place and here it is! We hung the TV on the wall and hooked up the kids video game stuff so they can still play up there. I’m planning on keeping this room a little bit nicer than it was and rotating the toys in and out so they get excited about them again. We actually have a truckload of toys and its more than can be stored in these small baskets–like our Legos and Duplos and basically every kind of block imaginable. This basket shown below is from my late Mother-in-Law and stores video gaming controllers and games. I’m super happy with the way this room turned out. It turned out exactly like my vision for it and of course it’s even better to see in real life. I always have to tell my husband, “Be patient, trust me! It will look amazing.” It looks grown up but still comfortable for the kids to play and hang out in. It has happy vibes and my kids love it too. There is actually still about ten more feet of space beyond the furniture (behind the POV in this picture) that they can play with toys. And I love all the little decor items, several of them have special meaning to us. Every room I make over is my new favorite room. 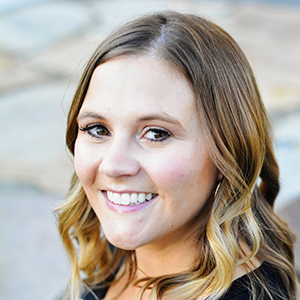 So I’m so super happy to be blogging for Better Homes and Gardens since it gives me such a good reason to do it. My friends always ask me how I can do it, and it helps to have a deadline! 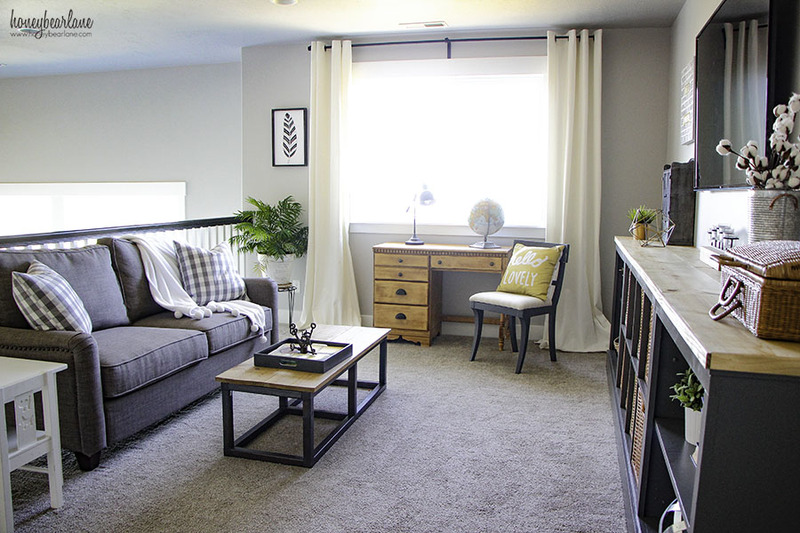 I would love to add a rug to this room sometime as well…specifically this one from Better Homes and Gardens but I’ll have to wait for another day since it’s out of stock! In the meantime we can all enjoy this gorgeous new space. 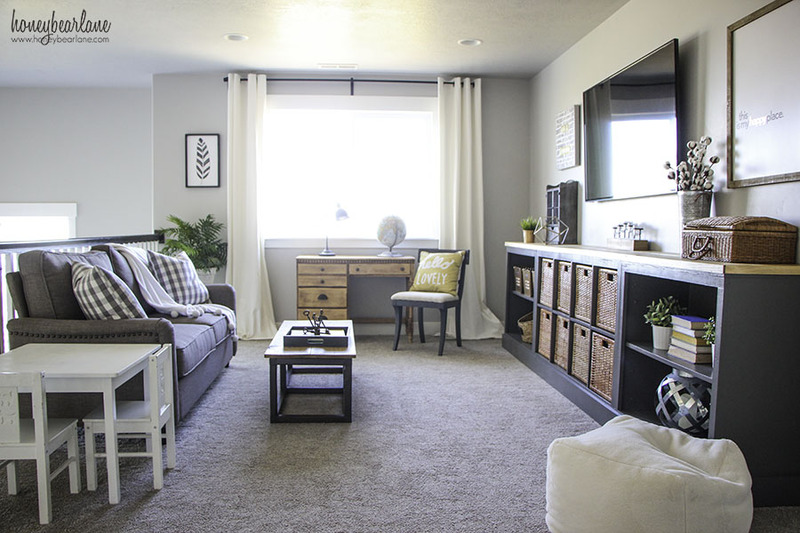 Don’t forget to check out Better Homes and Gardens on their social sites! 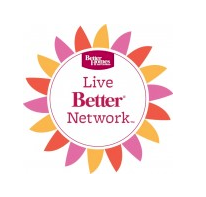 I’m part of the BHG Live Better Blogger Network. All opinions are my own. Beautiful job! It looks so serene and comfortable!! Love the media center/storage unit!!! I love it that your room is both practical and beautiful at the same time. The color choices are awesome. 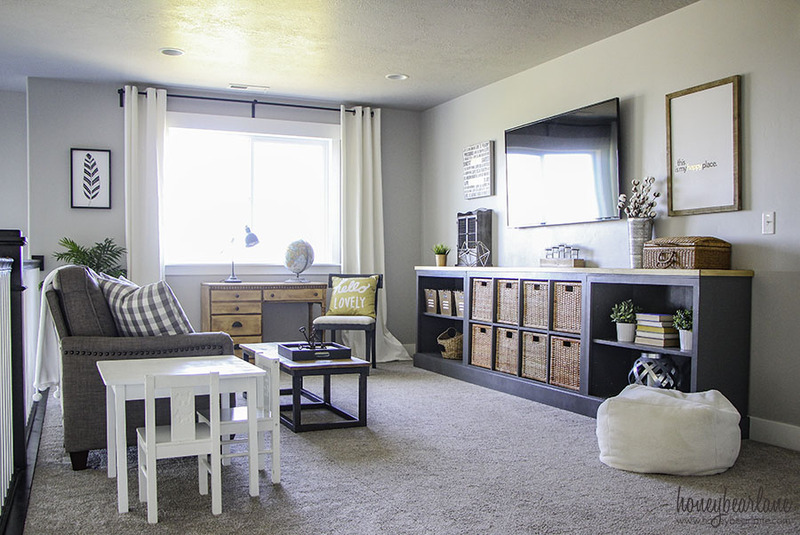 Adding the extra height and wood top to your storage unit makes all the difference. It looks perfect! Sure looks cute! That media console is too cool! 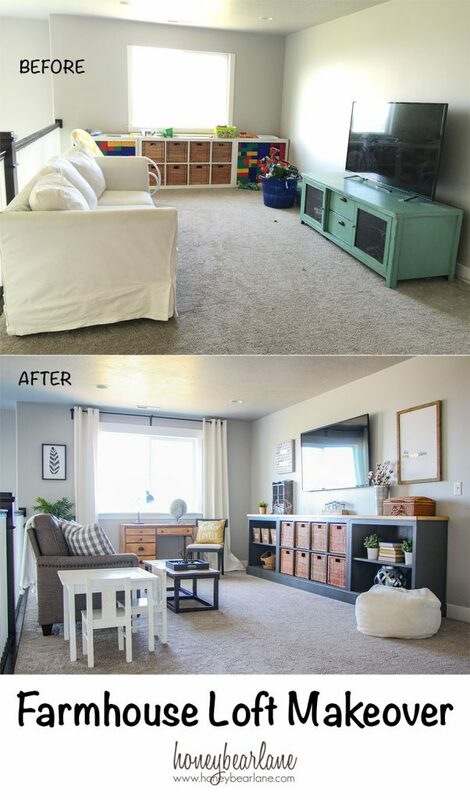 Loved your loft makeover,its beautiful.I liked the torquoise little cupboard in the before pictures,hope you kept it. Thank you! We still have the hutch, yes.